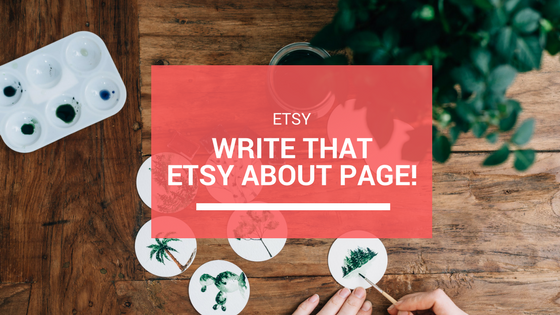 Are you an Etsy seller? Have I got news for you! As of today, Etsy is making it a lot easier for you to get your lovely items sold. 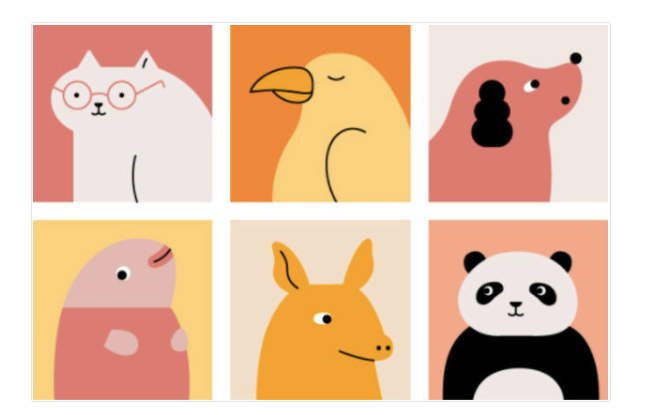 Per today, you can buy something at Etsy, without creating an account. This is called the “Guest Checkout”. If you want to buy an item, put it in your cart and checkout without actually creating an account and without having to provide a lot of information. For a seller, it doesn’t seem to be of any value, but you would be amazed, how many people don’t buy on Etsy, because they have to create an account. Some people just will not take the time to do this. You could start seeing this in your sales! Is there a difference in orders from customers with and customers without an account? There isn’t really a big difference between orders from customers with or without an account. The biggest difference for a seller is the fact that a customer can’t leave a review. But this isn’t really something to be worried about. Take a look on Etsy. From the current buyers, with an account, the number of people leaving a review is significantly small, if you compare these to the overall sales a seller has made. Just look at this example by BohemianFindings. To be eligible for Guest Checkout, your payments should be arranged via Etsy Payments or Paypal. But you have to accept Etsy Payment anyway per May 2017, otherwise Etsy will cancel your right to sell at Etsy. Guest checkout orders will appear together with the non checkout orders. You can still contact the customer. This will go via the Conversations option. All communication will be visible here. 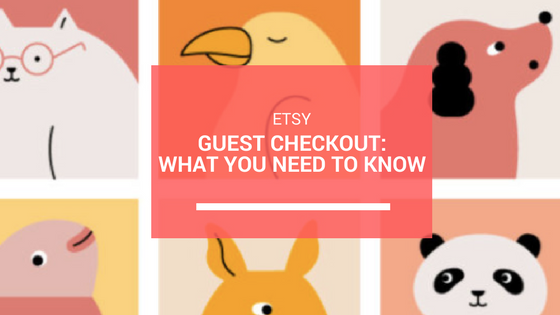 Etsy Seller Protection Policy will be available for guest checkout order. If you buy something without creating an account, you will receive an email with the invoice and the delivery data You will receive all data you would have normally received. You can’t contact the seller before you purchase the item. 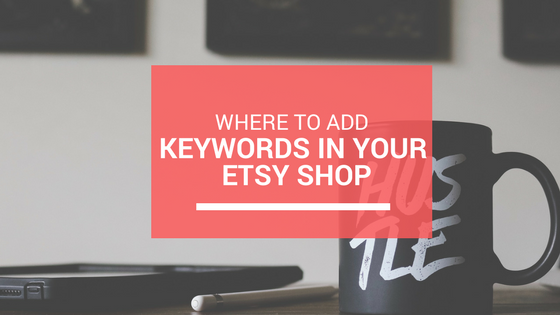 Why do you still need an Etsy account? For some purchases and activities, you will still need an account. Paying with iDeal, Sofort, Money ordering or cheque. I can only see advantages for the sellers, concerning the Guest Checkout. Etsy sellers will surely notice this in sales. What do you think about the Guest Checkout?